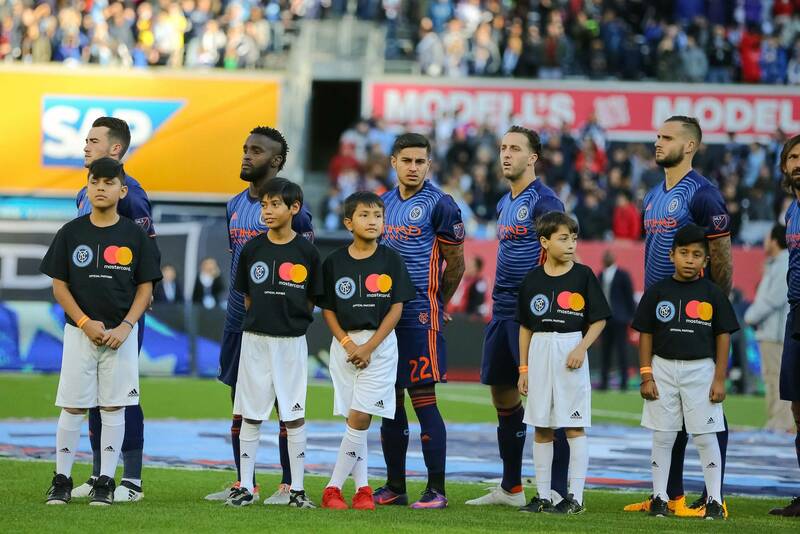 Ronald Matarrita returned to action for New York City FC in their game against Minnesota United FC yesterday; his return was short lived. Matarrita was substituted off in the 9th minute of the game as he fought back tears. The Costa Rican defender was in clear agony and was seen moving gingerly in the locker room with the assistance of crutches. This morning Costa Rica’s National Team doctor Alejándro Ramírez broke the news that Matarrita will miss 3 -4 months with a broken fifth metatarsal of his right foot. The doctor stated that Matarrita will undergo surgery to repair the fracture with the recovery process taking as long as four months. He was optimistic in his statement, citing recent cases with a 3 month recovery timeline but warns that complications could push it back. Matarrita is set to undergo surgery in the coming week. It appears that Patrick Vieira will be without his left back through the end of the regular season. Fortunately for Vieira, RJ Allen and Ben Sweat have emerged as excellent options. It’s worth noting that midfielder Mikey Lopez did an excellent job in place of Matarrita yesterday and may see further time in the position. Outside backs RJ Allen and Ethan White were called out by Vieira yesterday in his post game comments, “We have some rules that we’ve been talking about during preseason and one of them is anyone who is late to a team meeting doesn’t play in the game”. RJ was supposed to start that game so he went to the bench and Ethan went to the stands” said Vieira. Other options at left back for Vieira include moving Rodney Wallace to left back, recalling Shannon Gomez from his loan with Pittsburgh Riverhounds or switching to a defense of three in the back. Claudio Reyna may also look to bolster his defense in the summer transfer window. NYCFC has yet to comment on the injury.